With the Olympic and Paralympic Games about to arrive in London, time has almost run out for visiting VIPs and dignitaries looking to secure quality Close Protection for their visit to the UK. 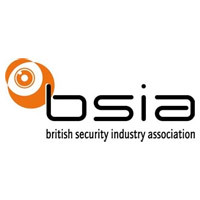 To help visitors locate a reputable supplier, the British Security Industry Association (BSIA) has launched a dedicated Close Protection co-ordination unit, which puts visiting dignitaries in touch with suppliers that work to the relevant British Standards for quality. This service will be in operation throughout the Games period and thereafter, providing a single point of contact for visitors to the UK requiring professional suppliers for close protection services. 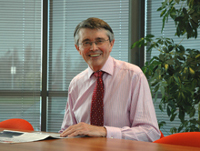 David Evans, Project Director – 2012 at the BSIA, comments: “As many thousands of individuals prepare for their arrival in London, the BSIA is expecting a significant increase in demand for close protection services. The BSIA has written to over 150 consulates, Ambassadors and High Commissioners, recommending that they choose a close protection supplier from within the Association because they have a good working knowledge of London’s geography, its culture and the impact of the events taking place. Also, they are required to meet the ISO 9001:2008 quality standard and operate to the British Standard 8507 for Close Protection Services.